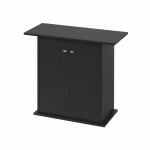 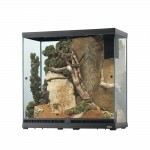 STAND FOR CAYMAN 80 SCENIC TRENDY Stand Cayman 80 SCENIC TRENDY is a stand for aquariums and glas..
CAYMAN 80 SCENIC STAND Stand Cayman 80 Scenic is a stand for aquariums and glass turtle tanks com.. 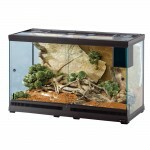 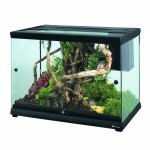 STAND FOR CAYMAN 80 This stand for aquariums, terariums and glass turtle tanks is complete .. 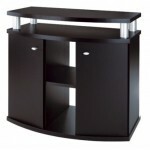 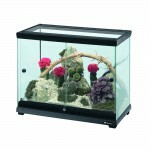 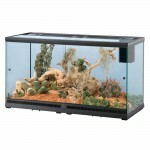 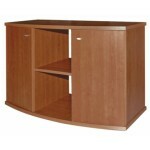 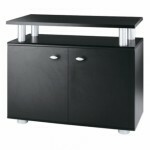 STAND FOR CAYMAN 80 TRENDY Stand Cayman 80 Trendy is a stand for aquariums and glass turtle tanks.. 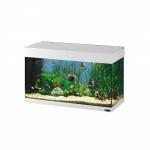 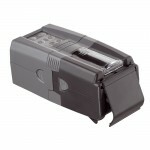 CHEF AUTOMATIC FEEDER If you are going on holiday and you haven't got a fish sitter, don’t worry,.. 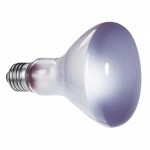 Ideal for desert or tropical terrariums, Daylight Spot is a heating lamp. 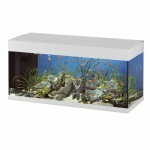 This incandescent spot lam..
Dubai glass aquariums distinguish for a clean and modern design. 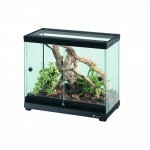 They are available in four differen..
Explora is a complete range of terrariums designed for keeping reptiles in your home in total safety..